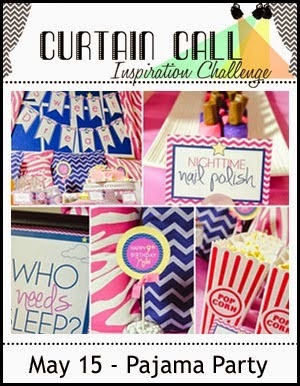 Thank you for joining us for the Curtain Call Inspiration Challenge - Pajama Party. 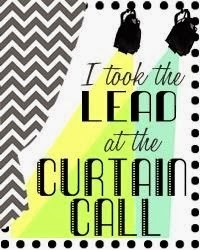 A big thank you goes to the Curtain Call readers, followers, participants and to our sponsor, The Cat's Pajamas, who is providing a $25 gift code to our LEAD! Congrats, Michelle! Please email Stacey at slschaf771@aol.com to accept your prize! 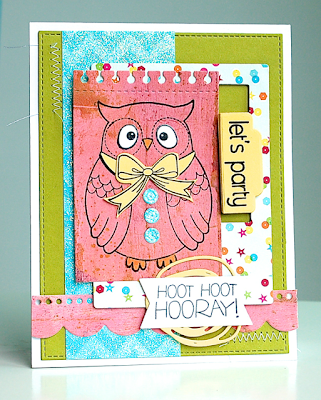 Michelle's card is full of cheerful colors, patterns, balloons and sequins! It definitely has the happy look of a party! 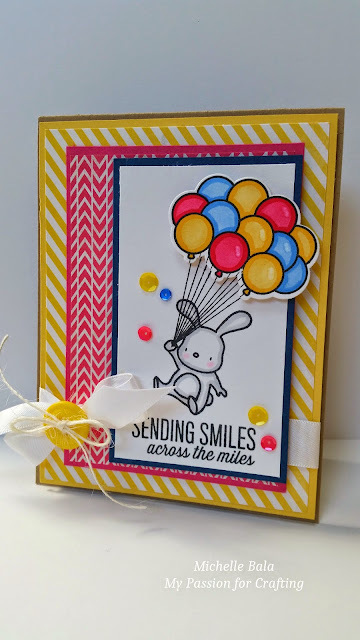 Michelle's card is so adorable and I love all those colors! Michelle's card just makes me smile, it's perfect! Michelle nailed the colours and patterns. Such a cute card. I think Michelle Bala's card is a perfect take on the challenge. What a fun card! The black words look amazing against those colorful chevron stripes. 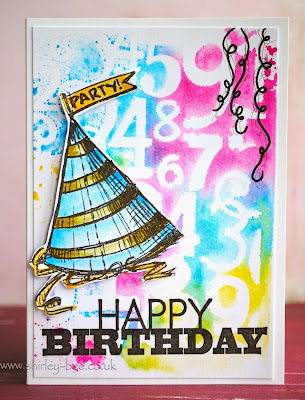 The bright watercoloured background is just amazing, the sentiment pops right off the card. I love Toni's watercolor background! I love how Betty was not only inspired by the colors by the chevrons in the inspiration photo! I loved Betty's card! she nailed the colors and those chevrons....swoon! 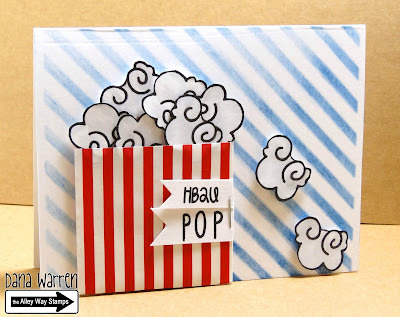 The blue stenciled background on Dana W.'s card really caught my eye and the red striped "bag" for her popcorn is just adorable!!! shirley-bee's card looks like a birthday party on a card! 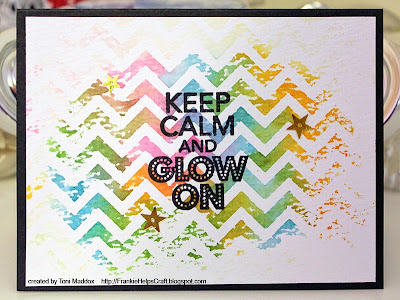 So fun and festive...love her use of inks! Peaceful Lane's Hooting Owl is SO fun and festive! Just right for a PARTY! No way...this is too cool!!!! Thank you soooooo much, Ladies!!!!! Thanks, so glad you liked my card, and congrats to all the winners! 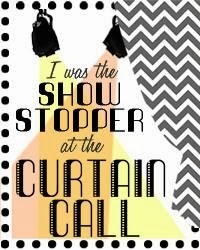 The Curtain is Still Up on Pink & Pretty!